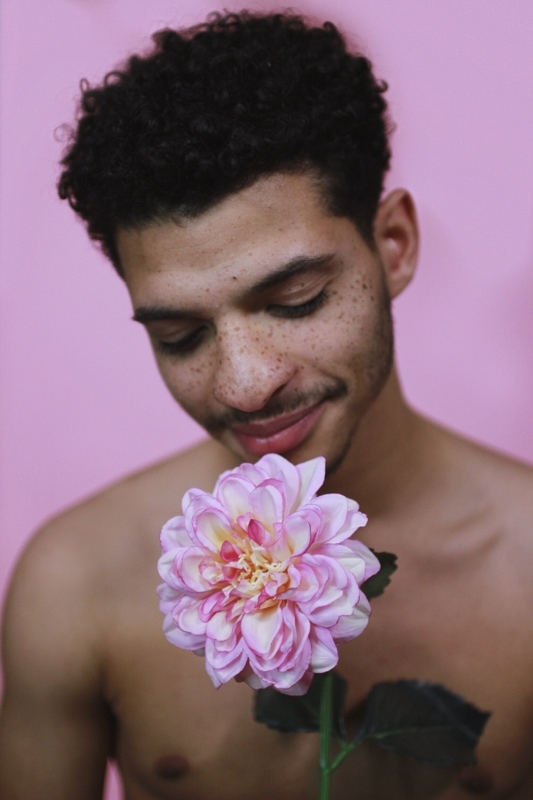 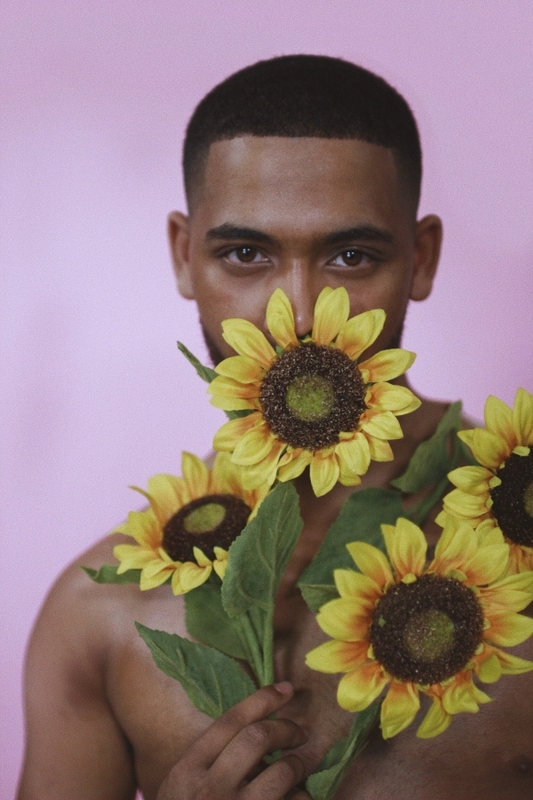 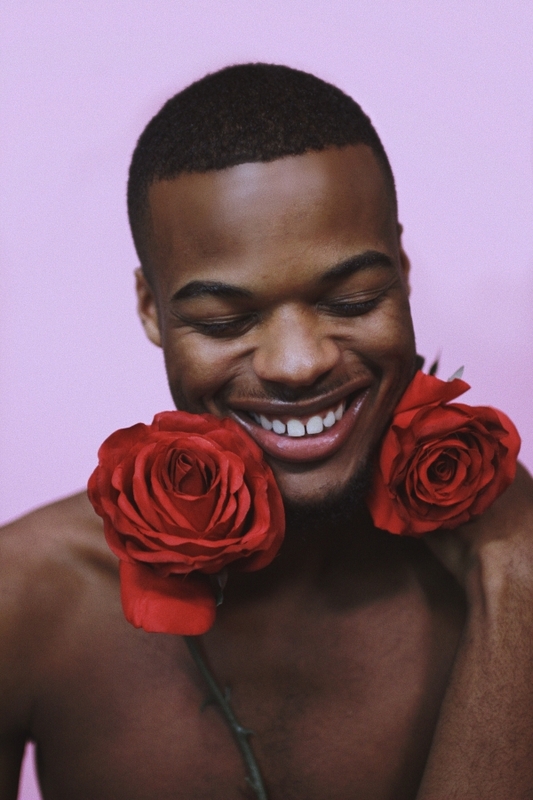 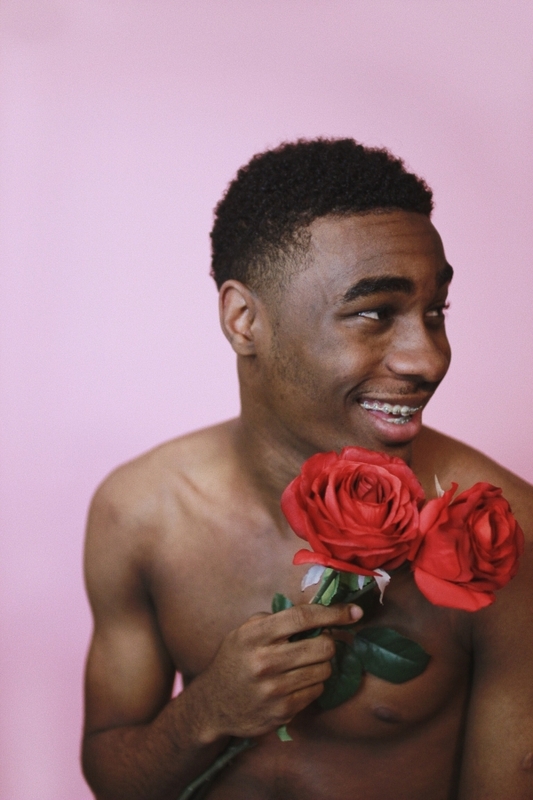 I created Flowerboy, a photo series capturing black men posing with flowers, to counter all of the toxic masculinity that black men are so accustomed to. 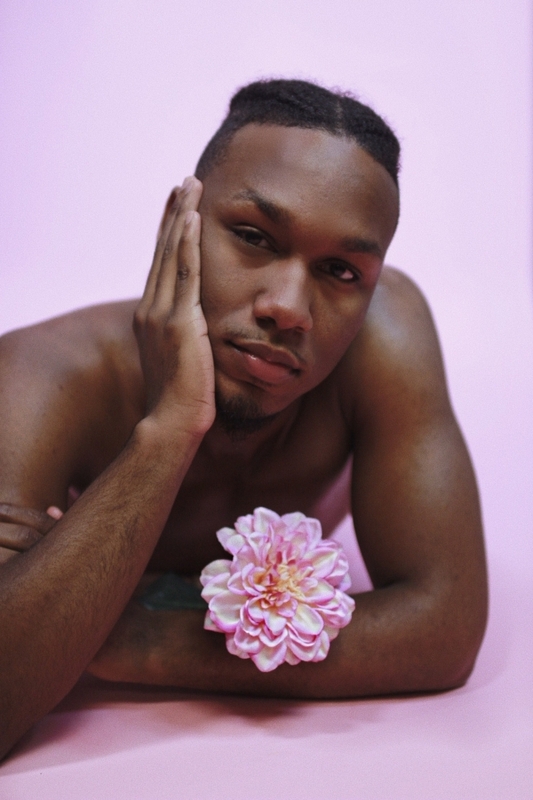 The flower concept is a metaphor for the beautiful beings that we blossom into when we forget oppressive systems and just embrace all of our traits. 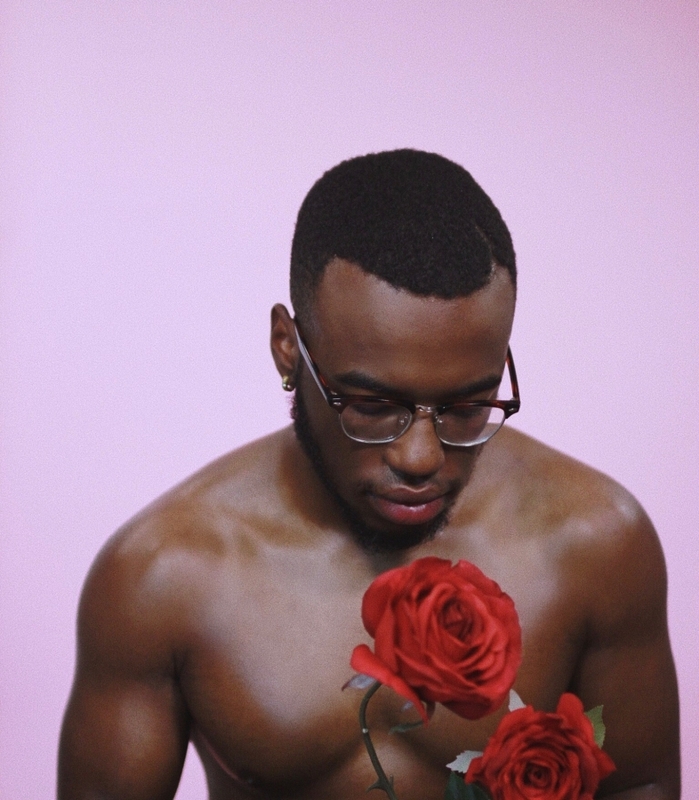 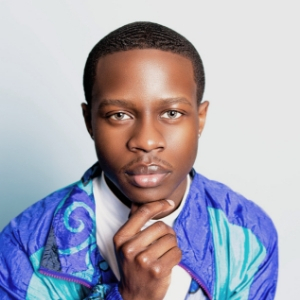 When black men are as fragile as the flowers that we are posing with in the frames, I actually think we become stronger and more in tune with our emotions and the world around us. 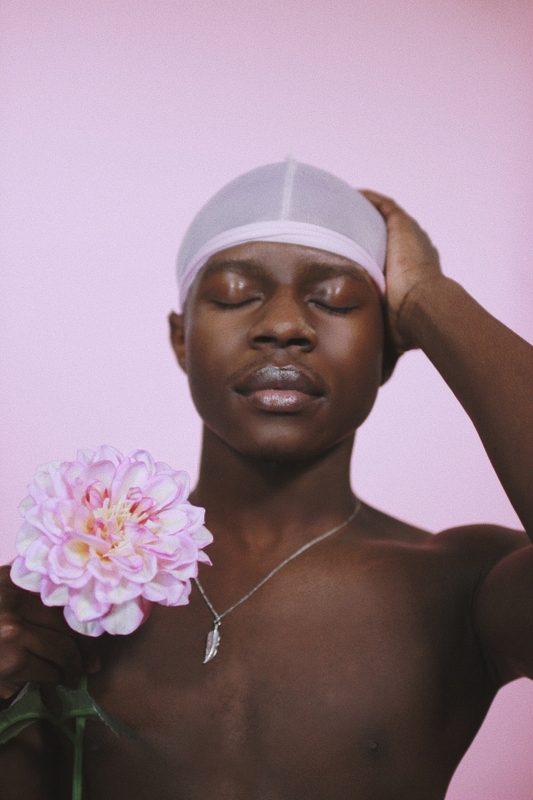 One of the reasons why Flowerboy was so liberating for me was that this photo series is a stepping stone to being comfortable with whatever feminine qualities that I may have and not losing or changing myself regardless of what space that I’m in. 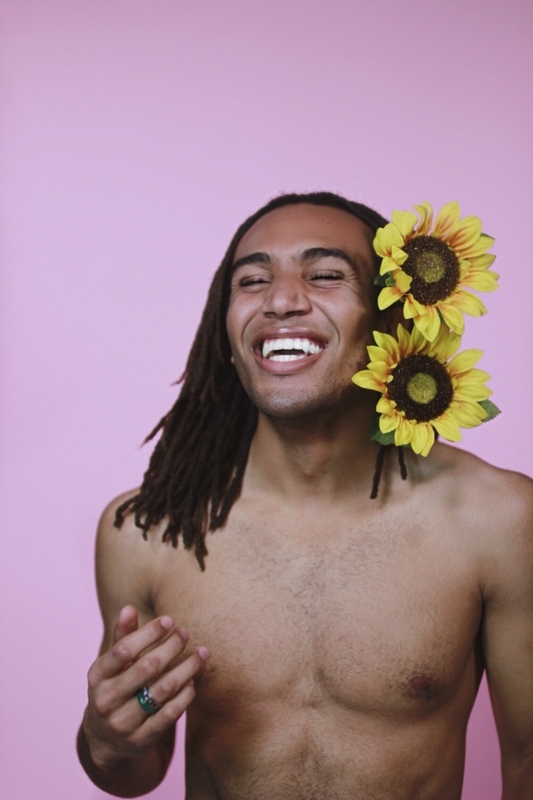 You can read more about the creation of Flowerboy here.